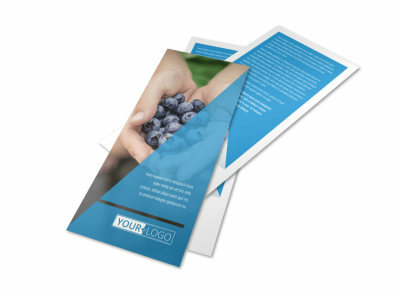 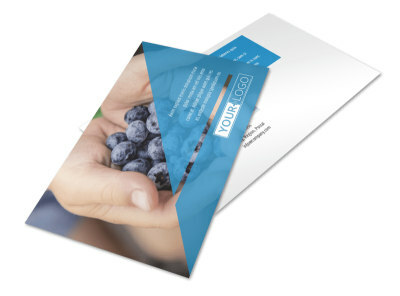 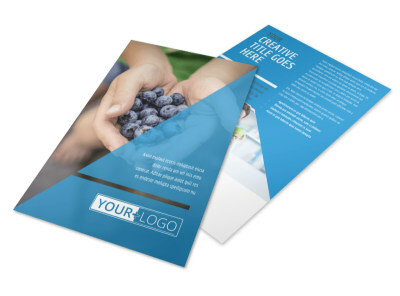 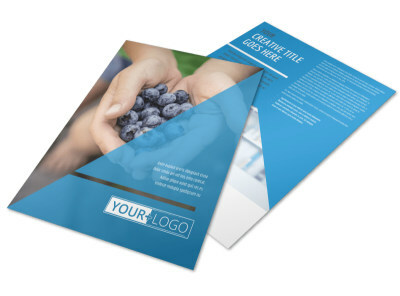 Customize our Health Nutrition Business Card Template and more! 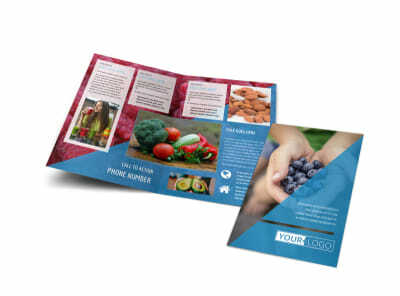 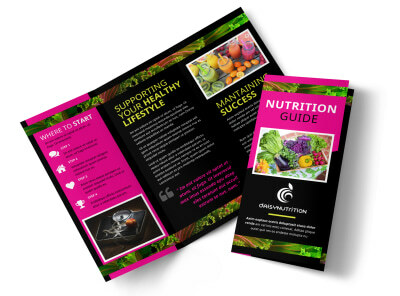 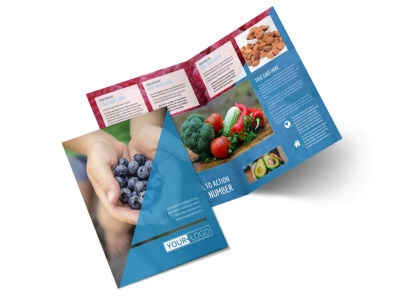 Give your nutrition and dietary clients the information they need to reach out to you with health nutrition business cards customized using our editor and templates. 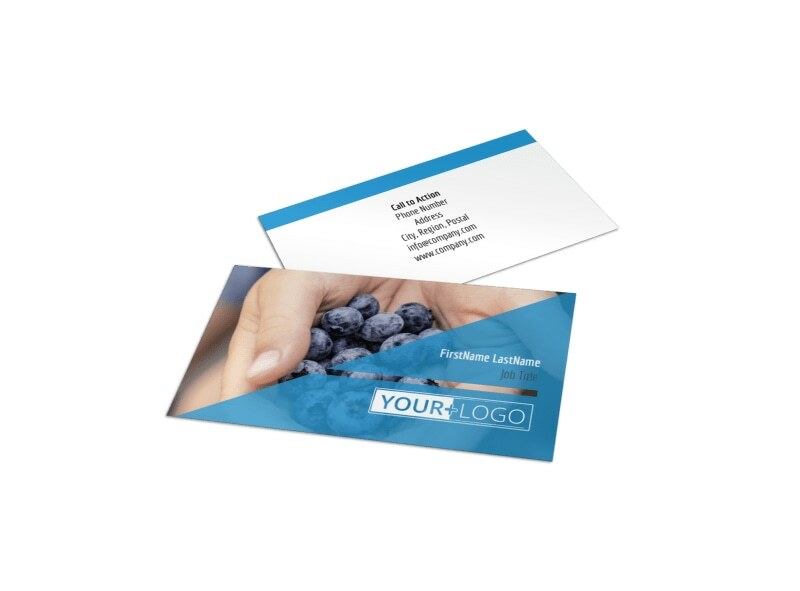 Make your business card come to life with custom text in your choice of fonts, colors, and sizes, and then upload a graphic or your logo to build brand recognition. Start today on your impressive design, and print your own business cards from your location in minutes.